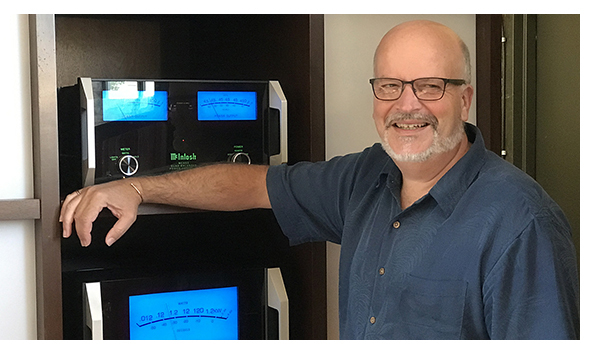 Earlier this summer, I had a chance to chat with Charlie Randall, CEO of the McIntosh Group and head of McIntosh Labs. He’s a very busy guy, keeping track of everything that all of their brands are involved in, from manufacturing to trade shows and everything else in-between. We’re breaking this up into a few segments so you can tune in as you have time.